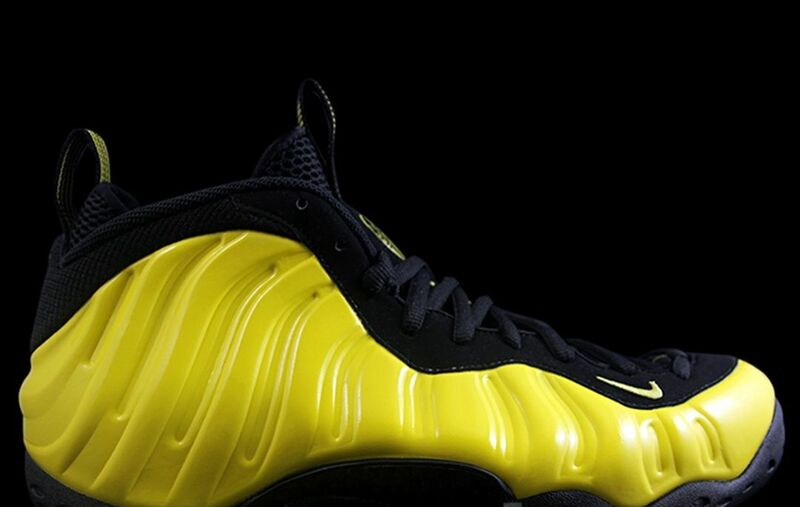 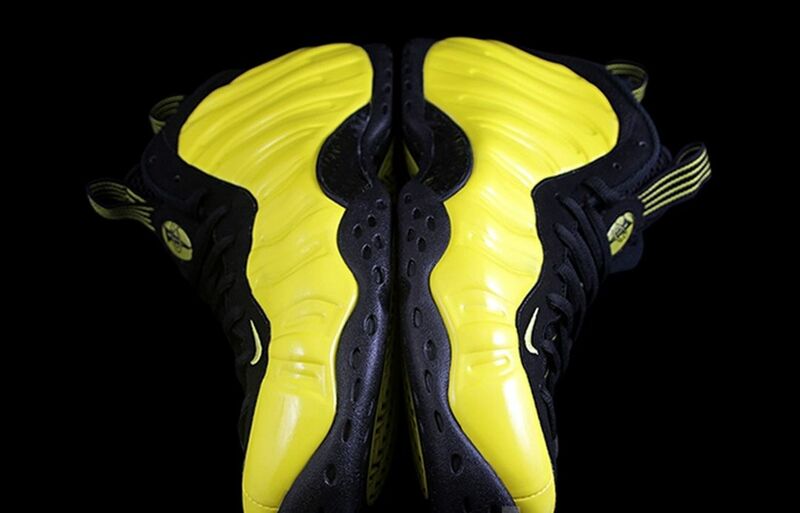 Not exactly “Wu Tang” as rumored but they’re still a pretty decent colorway for a Foamposite One. 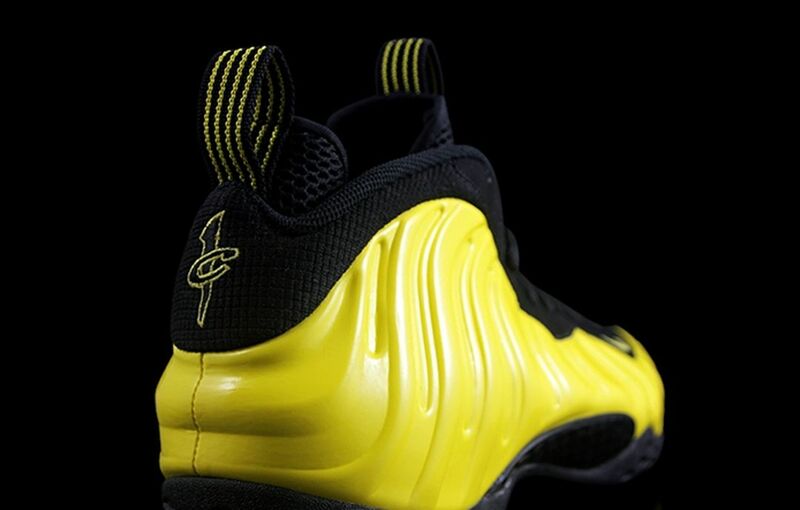 The latest colorway to land on the unofficial Penny sneaker will feature a Optic Yellow colorway on the uppers, alongside Black. 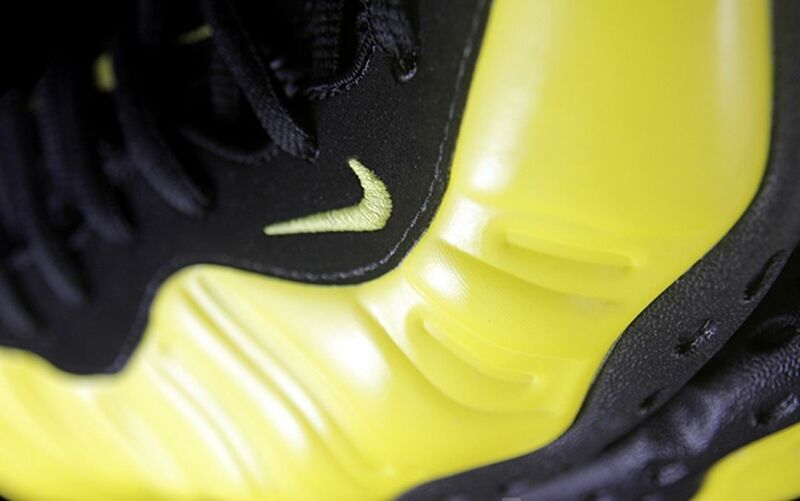 The solid black outsole is combined with optic yellow pods, with further accenting on the tongue. 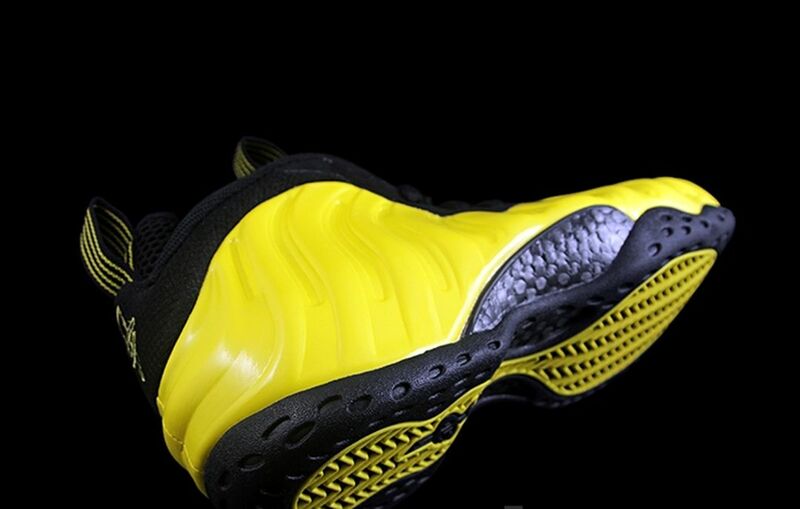 No word on a release date just yet but stay tuned with Modern Notoriety for more news on the Nike Air Foamposite One “Optic Yellow”.